Iliotibial band (ITB) syndrome is an overuse injury of the fascia (connective tissue) that runs along the outer thigh from the pelvis to the top of the tibia, crossing both the hip and knee joints. The role of the ITB is to work with its associated muscles to stabilise the leg in running and walking, during the stance phase (when the foot strikes the ground through to propulsion). It also plays a role in abduction of the thigh. 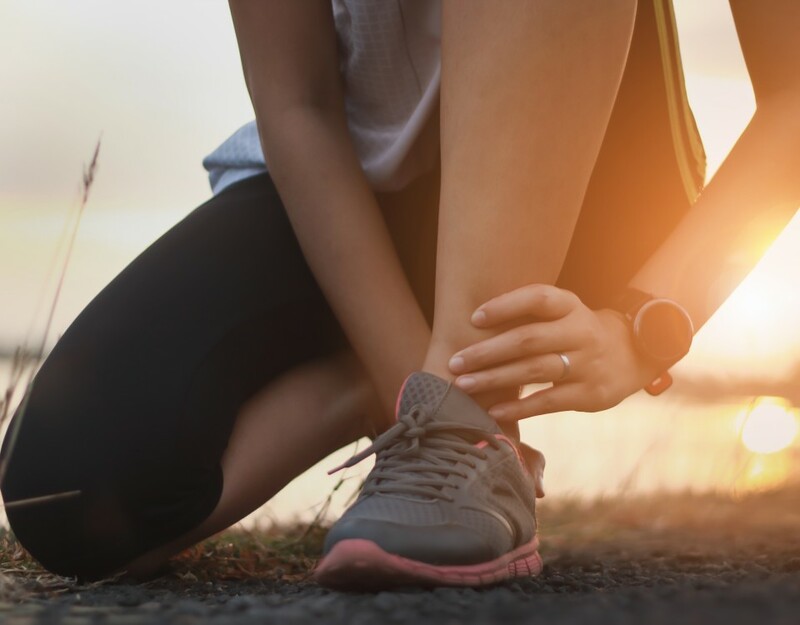 ITB syndrome is one of the most common causes of what we know as ‘runner’s knee’ and accounts for up to 22% of overuse injuries in runners, making it a very common injury amongst runners. The iliotibial band slides backwards and forwards across the lateral side of the knee with movement, particularly during the strike phase of running. This can sometimes cause excess friction which causes ITB syndrome. Pain may worsen during prolonged activity such as walking, running and ascending or descending stairs. Treatment may initially involve rest, a reduction in training load and ice (as per the POLICE principle). Massage, trigger ball or foam rolling techniques for release of tight points in the TFL, hip flexor and quad muscles. Strengthening exercises to address imbalances. Education on training loading and reloading programs. Avoid increasing your mileage or training load too quickly: It is recommend you increase your training load by no more than 10% per week to avoid injury. Adequate warm-up: Always warm up before exercising. For runners, ensure you perform dynamic stretches and walk/jog a short distance before starting your run. Cool down and stretch: Stretching and myofascial release techniques can help to maintain flexibility and may help prevent injury. Speak to your physiotherapist about the best methods for you. Strength training: Strength training can actually reduce your risk of injury, particularly in running, and has been shown to help improve running economy A physiotherapist can help you with a tailored strength program. Biomechanical analysis: A biomechanical analysis will assess your running technique and address any issues which may be detrimental and lead to injury. Book in for a biomechanical analysis with one of our podiatrists here. 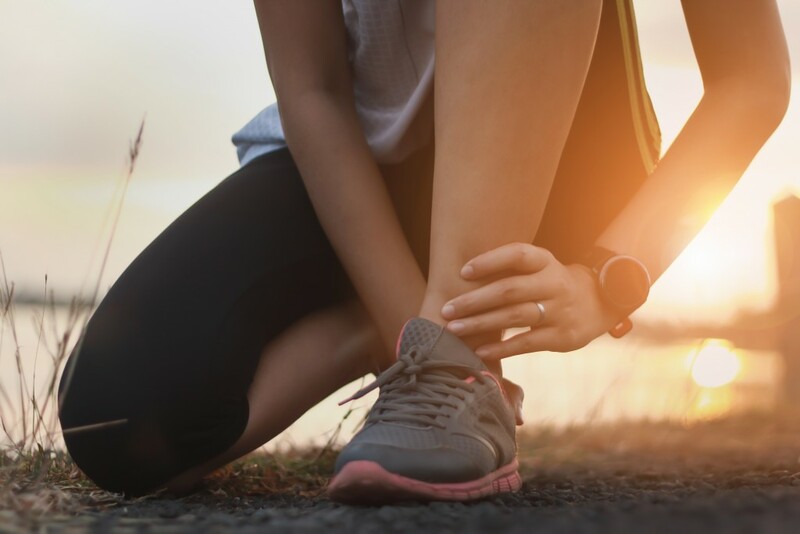 ·Proper footwear: Exercising and running in proper footwear for your foot type is important for your foot and lower limb biomechanics. Also make sure you are replacing your shoes when they start to wear out. Chat to a Podiatrist for the best options for you. Think you might be suffering from ITB syndrome? We can help! Book an appointment at Coast Sport by calling (02) 4356 2588 or book online via the button below.